Finance Secretary Carlos Dominguez III said the local automotive industry will continue its “healthy” growth rate even with the proposed adjustments in car excise taxes, given that the manageable price hikes in mass-market vehicles would be readily absorbed by buyers who will, in effect, increase their take-home pay by way of substantially lower personal income taxes. He said buyers would also hardly feel the effects of the price adjustments for mass market cars such as the Toyota Vios and the Mitsubishi Mirage from the proposed excise tax increase because of the flexible financing schemes offered by car dealers that stretches to as long as seven years for some models, which will become even more affordable amid the country’s low interest-rate regime. While there may be an initial slowdown in car sales, Dominguez said the industry would be able to quickly recover and continue its robust pace of growth as it did in the past two years, when car sales went up by 25 percent. “We think that the sales will continue to grow at a healthy rate. With the increasing incomes of people, the drop in the income taxes, you know, [the car industry] can hit very well another 20 percent a year. So, I don’t think this will kill the industry, it might slow down the sales, but the sales growth is still going to be very healthy,” said Dominguez at a hearing of the House ways and means committee on Package One of the Comprehensive Tax Reform Program (CTRP). “When this package is passed, there will be a reduction in income taxes, so somebody earning half a million pesos (annually) will get to increase his purchasing power by about P27,000. At that time, he can decide: is he going to buy a car, will he put his kid in a better school?” Dominguez added. Middle-income taxpayers, or those earning between P21,000 and P60,000 a month will get tax relief ranging from P21,800 to P48,000 per year based on Department of Finance (DOF) computations. DOF computations also show that the government stands to gain some P31.4 billion in additional revenues from the automobile excise tax adjustments, according to Finance Undersecretary Karl Kendrick Chua. The first package of the DOF-proposed tax reform plan is contained in House Bill No. 4774 that was filed last January by Rep Dakila Carlo Cua, who chairs the House ways and means committee panel. Chua, who was also present at the hearing, pointed out for instance, that a Mitsubishi Mirage would be taxed an additional P12,000, but the average car buyer who can afford to purchase this car model would get a tax relief of some P20,000 a year under the tax reform plan. “In terms of the overall impact, those buying Vios or Innova are also the same people who will benefit significantly from the personal income tax (reductions),” Chua said. “In summary, once we have seen and taken this excise on automobiles as a package together with the personal income tax, once we consider that there are also many other factors that affect decisions to buy cars, we see that this tax can actually be very progressive, can be affordable and can actually contribute to the [prosperity of our country],” he added. The DOF has assured the Congress that the proposed increase in fuel excise taxes is expected to raise inflation by just 1.5 percent, while adjustments in the automobile tax is not likely to dent the currently strong growth of the local car industry. DOF estimates show that higher oil prices as a result of the increase in the excise tax on diesel and gasoline may increase overall inflation by just 1.5 percent, while food prices will go up by 1.6 percent only once the proposed first phase of the Comprehensive Tax Reform Program (CTRP) is fully implemented starting in 2018. Chua said the currently vibrant car sales will not be adversely affected by the tax reform plan, as proven by historical data, contrary to the concerns aired by certain players of the local automotive industry. “The concerns of the local car sales industry are valid but historical data show that such fears are not likely to occur,” Chua said. Based on data from the Land Transportation Franchising and Regulatory Board, car registration continues to grow despite very high oil prices. In 2011, oil prices rose by around 40 percent yet total car registrations grew by around 8 percent and new registrations increased by 13 percent. Chua said incremental revenues from the higher car excises, which have not been adjusted for the last 13 years, will be softly earmarked to improve traffic management solutions and fund climate change-resilient infrastructure. The proposed fuel excise tax adjustments under HB 4774 calls for staggered increases from July 2017 to 2019 on the excise taxes for gasoline, aviation turbo fuel and other non-essentials from around P4.35 to P1o per liter. Excise taxes for diesel, kerosene, bunker fuel, and LPG will also increase from P0 to P6 per liter, also on a staggered basis from 2017 to 2019. After the tax adjustments are made to reflect the cumulative inflation from 1997 up to the present, the fuel excise tax will, under this bill, be indexed annually to inflation by 4 percent starting 2020. “Under the House tax plan, there will be no indexation for the year if the average Dubai crude oil price in the month preceding the scheduled indexation exceeds 100 US dollars per barrel,” Chua said. As part of the House-revised tax reform package, automobile excise taxes will also be adjusted from 2 percent to 4 percent for cars with a net manufacturing or importation price of up to P600,000. Vehicles priced P600,000 and above apiece will be taxed higher, with those over P2.1 million to be charged P1,224,000 plus 200 percent in excess of P2.1 million, under HB 4774. Exceptions to the excise tax still include buses, trucks, cargo vans, jeepneys, vehicles with single cab chassis, and special purpose vehicles, as the DOF had originally proposed, Chua said. Chua said recent history showed that the domestic economy was able to weather the financial shocks of the introduction of Reformed Value Added Tax (RVAT) in 2005 and the global oil price shock of 2011, which had both significantly raised fuel prices. Dominguez has stressed that tax reform is indispensable to the government’s goal of investing some P1 trillion more each year on top of the current P1.3 trillion it plans to spend on infrastructure, education, health, social protection and other programs necessary to create enough decent-paying jobs for, and improve the living standards of, Filipinos and at the same time make the Philippines more globally competitive and attractive to foreign investments. 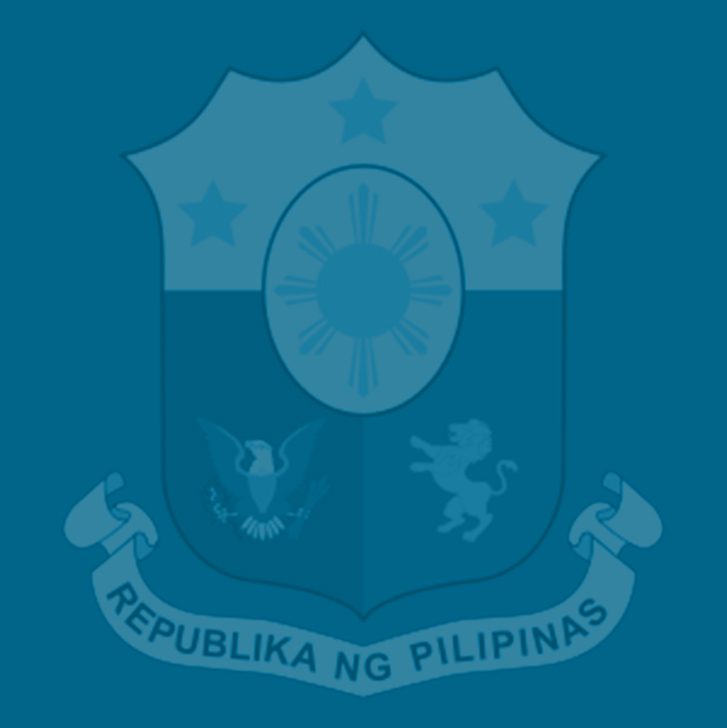 This additional P1 trillion annual investment, Dominguez said, would help realize the Duterte administration’s vision of transforming the country into an upper middle-income economy by 2022, with a per capita gross national income increase from $3,550 in 2015 to at least $4,900, or close to where Thailand is today. Good day! Just want to know when is the implementation of higher excise tax in automobile. Thanks!